The essential anti-ageing moisturiser. A luxurious blend of Marine Exopolysaccharide and peptide technology designed to tighten and hydrate the skin for a firmer and more youthful appearance. Trylagen – boosts the synthesis of collagen (type I, III and IV), reorganises collagen fibrils and inhibits enzymatic destruction of collagen. Marine Exopolysaccharide – seaweed-derived polymer able to smooth and firm skin for up to eight hours to visibly lift and firm the skin. Hematite™ – liquid iron extract. 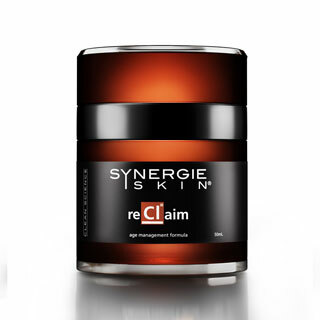 Combines with Vitamin C to promote collagen synthesis. 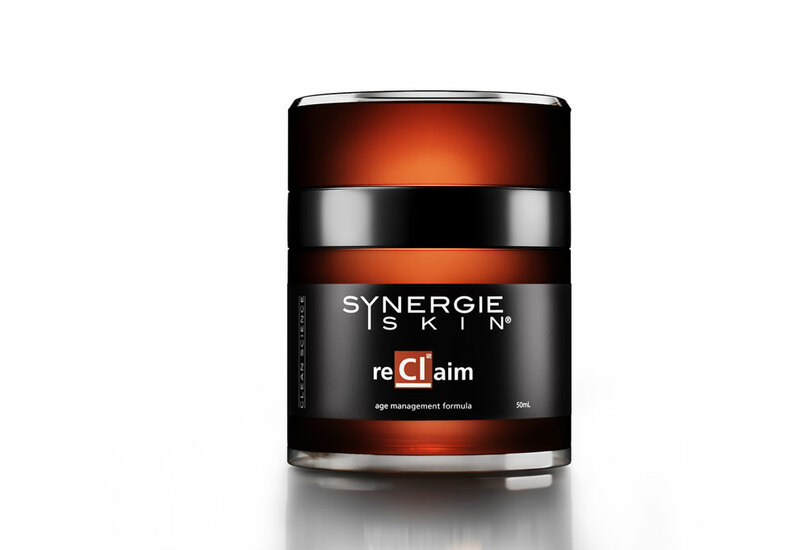 Application: Apply one pump as an evening moisturiser or as an anti-ageing base in the morning prior to Synergie Minerals Foundation.